Ever wonder why flowers can be so expensive? I think it takes being a part of the industry to have a true appreciation of all that a flower experiences prior to be enjoyed by the end user. Many of the flowers we see travel further to reach us than we travel in our lives. This certainly gives us perspective, doesn’t it? Most of the roses we buy here in the U.S. are grown in South American countries and orchids travel from Hawaii, Canada and as far as Thailand to grace our presence for a few days or possibly weeks. 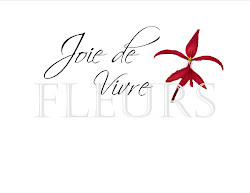 Many flowers will travel the world, going from their country of origin to the world’s largest floral auction in Aalsmeer (Netherlands), to then be sold and transported again to its final destination. 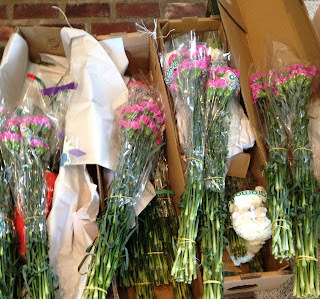 Flowers these days are bred for performance, and they must be cut, graded and packaged, not to mention transported, inspected and transported some more before arriving to area suppliers. When you think about how fragile they can be, it’s amazing that they reach us looking as lovely as they do. 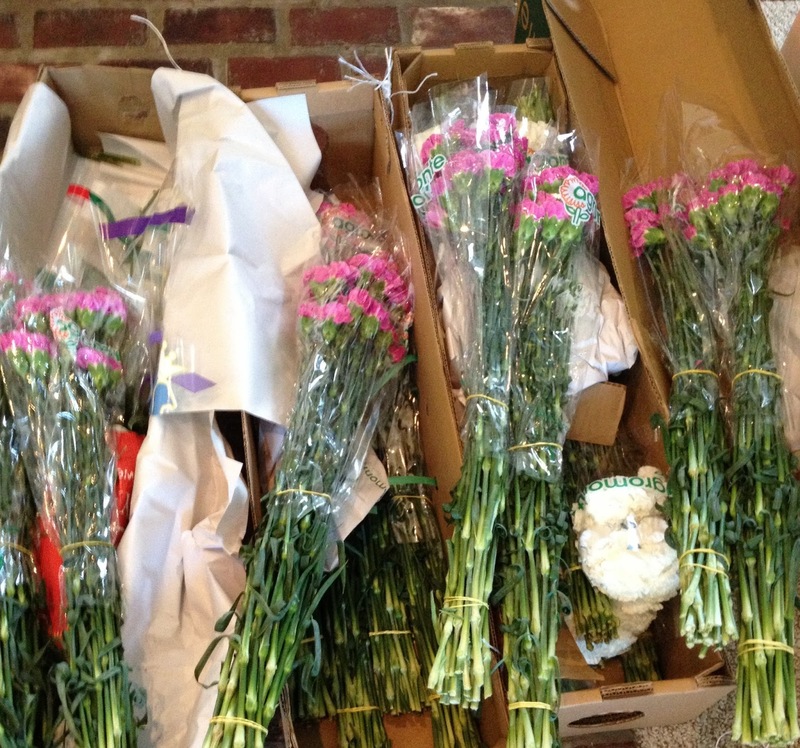 When I receive flowers for your event, they are boxed, out of water. I must remove them from their protective packaging, remove foliage and thorns, recut the stems and allow them to hydrate before I can think about creating your floral extravaganza. So if your event entails hundreds and hundreds of stems, think about all the time to prepare those individual stems, not to mention all the design time it took to produce your masterpieces! I will not even mention the time it takes to plan the design and redesign as a client modifies their plans. Whew! I’m exhausted just writing about it. So next time you gaze at some gorgeous blossoms, if your first instinct is to gasp at the price, think again about all it took for those flowers to reach you. Then you may think they didn’t charge enough!